The world has a shortage of healthcare workers right now but by 2030, that shortfall could reach 15 million. Technology will play a big role in how countries are able to address the problem. Remote areas are usually hardest hit by health worker shortages. 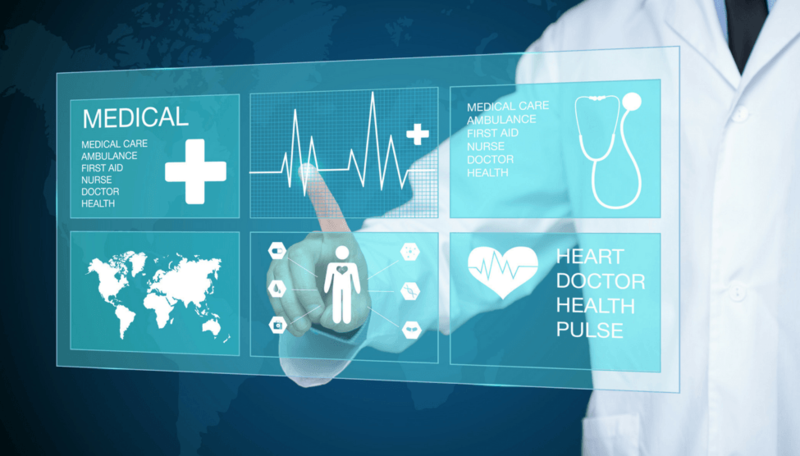 Telehealth has long been a solution for reaching patients in these areas using remote collaboration, but with lower costs for equipment and better connectivity, the practice is growing. Remote collaboration of nurses, physicians, and pharmacists can reach more patients in less time and for less cost than by relying on traditional approaches. Telehealth minimises the effects of provider shortages not just by reaching patients who can’t make it to an office but by making interactions more efficient through standardised workflows and eliminating office wait times. That way, nurses and physicians can call on more patients. Pharmacy teams can also serve more patients by establishing processes to fill requests faster because they can receive many requests in advance. New technologies, such as health video communications, are also providing patients with better diagnoses and treatments. Many new treatments are less invasive, meaning faster recovery and healing. Better outcomes equal shorter stays, easing the burden on hospital and facility workers. Decreased risk and improved outcomes also mean patients are less likely to return for follow-up or to receive treatment for complications. At-home patients can use devices to monitor everything from weight and blood pressure to insulin and other levels. These technologies replace some traditional face-to-face visits and can be followed up with NHS video consultations. Thanks to AI, algorithms mining medical records and healthcare trackers such as wearables and sensors, allow patients to take more control over their health. Technologies ultimately mean less dependency on healthcare workers. There’s a lot of talk about nurse robots that can perform a variety of tasks including carrying patients, helping the elderly battle loneliness, and reminding patients to take their medication. They are certainly not ready to replace humans, but they can begin to fill gaps in care with simple tasks that contribute to nursing staff’s long hours and burnout. The right solutions can benefit providers, patients, hospitals, and other healthcare facilities. Technologies can not only make healthcare more efficient but can perform some of the tasks people don’t want to do or to assist in jobs where there are not enough trained providers. To find out more about medio.link, please contact us!